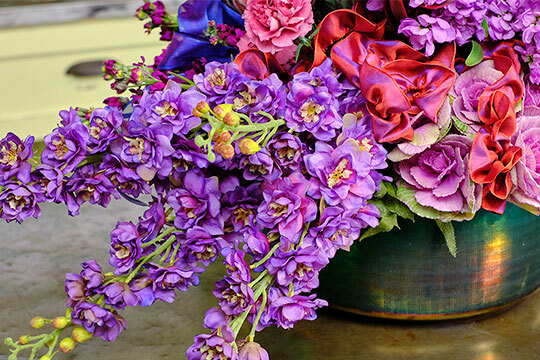 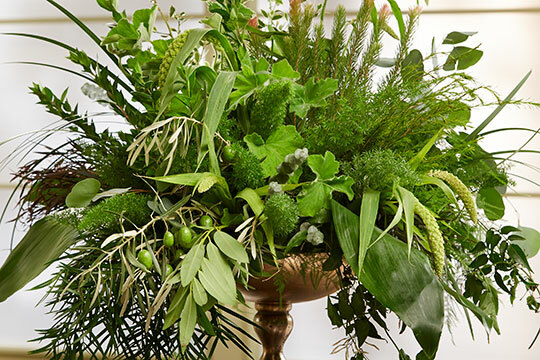 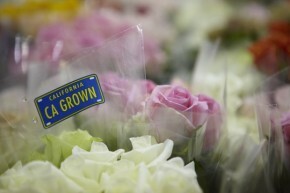 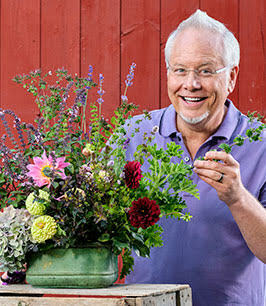 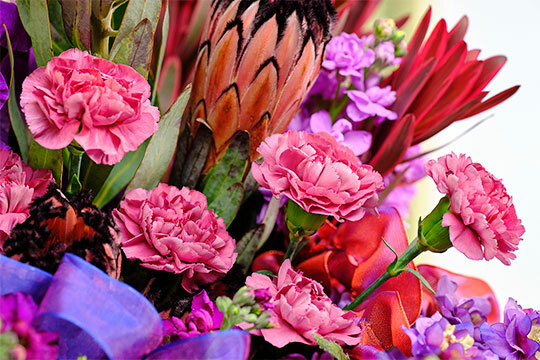 Promote your CA Grown Flowers for FREE with this NIFTY Promotion! 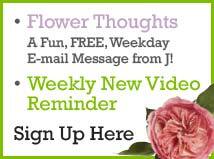 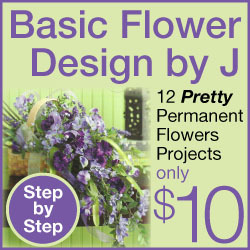 Want to ADD a Professional VIDEO to your Facebook Page, Website or BLOG about the Flowers you carry? 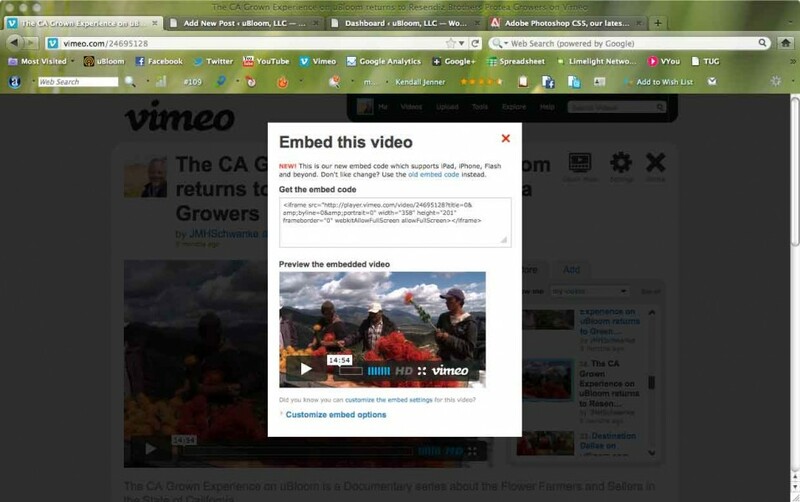 Vimeo Screen Showing SHARE and EMBED Buttons in RIGHT CORNER! 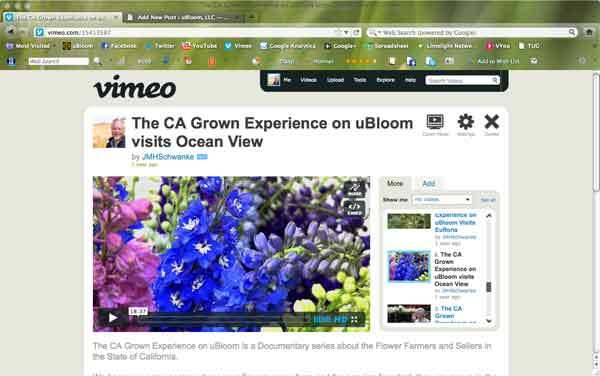 Click on Embed to Display EMBED Code and EMBED on your Blog or Website! 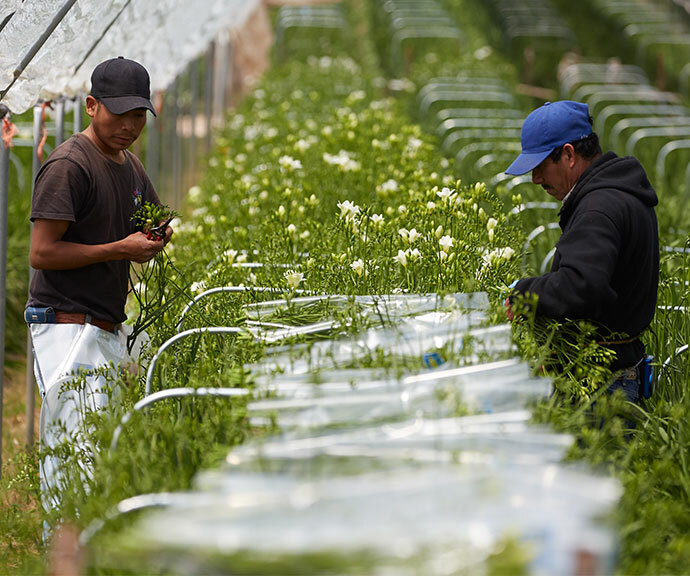 It’s A great Way to PROMOTE Your Business… and share the LOCAL CA GROWN Story with your customers… It’s an EASY (and FREE) way to Connect to the LOCAL Grown Movement!